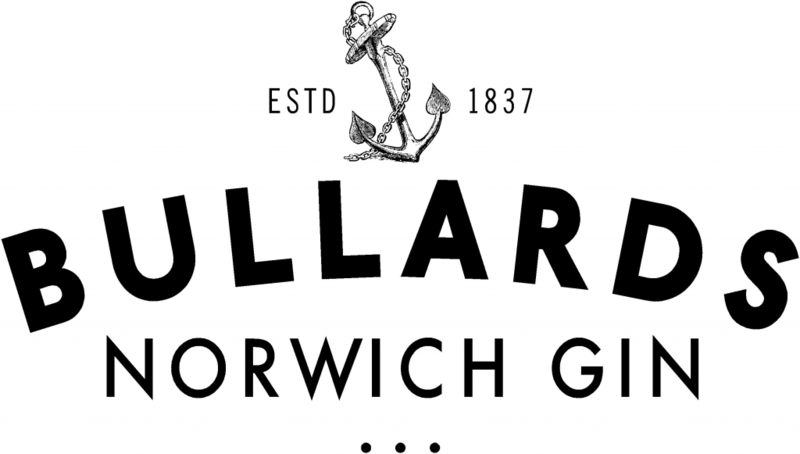 Well, after months of anticipation Norwich Cocktail Week is finally here! 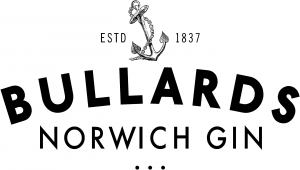 This year promises to be bigger and better than ever with 37 bars across Norwich making special offers on cocktails exclusive to wristband holders. There’s also a full program of events, with something to get out and do every night! 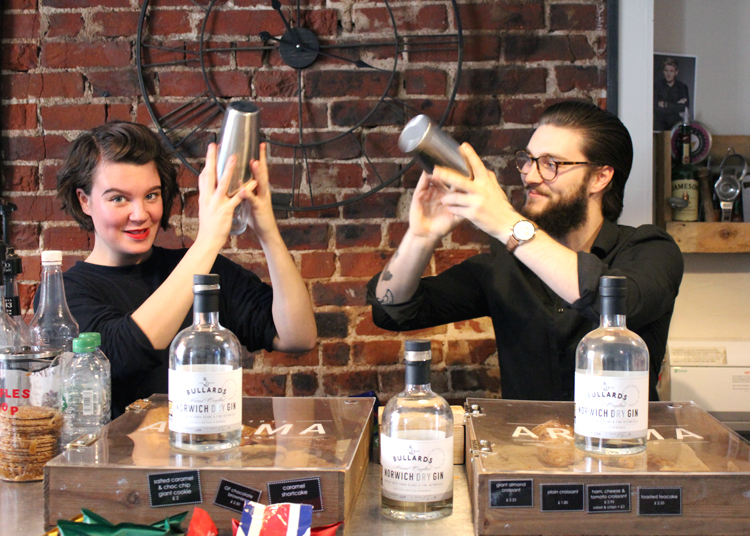 We want to start the week with a big thank you to our sponsors Adnams for making this years cocktail week possible. 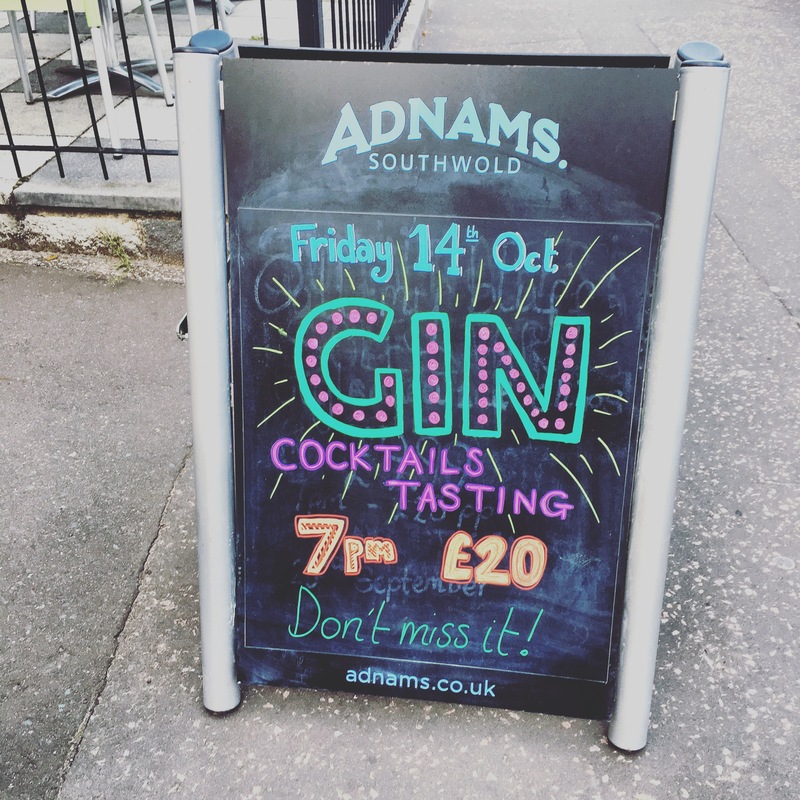 Wristbands are available for sale at the Adnams store on Unthank Road, and while your there you can get 10% off all their spirits, and 10% off tickets for their Cocktail Masterclass on Friday night. In 2016 you still have the chance to get out and collect stickers from the bars you visit. Collect at least 20 stickers during the week and email a photo of your completed sticker page and your address to [email protected] to get a free wristband for Norwich Cocktail Week next year. A new addition for this year is the opportunity to vote for your favourite bar of Norwich Cocktail Week. Wild Knight Ultra Premium Vodka are sponsoring this competition with a case of Wild Knight for the winning bar, and the chance for you to win a bottle for yourself if you enter your email address when you vote! 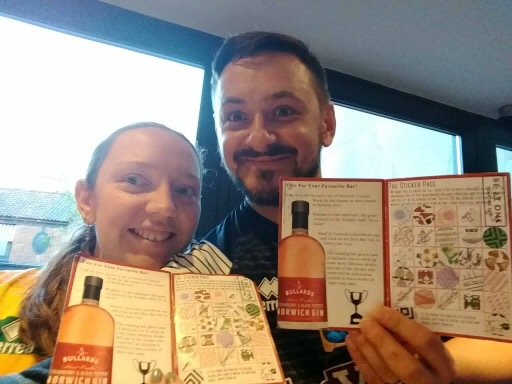 Next articleNorwich Cocktail Week – All the News for Day Two….